An avalanche watch has been forecast for the Aspen-area mountains until Tuesday morning because of another strong winter storm barreling toward the Elk Mountains. 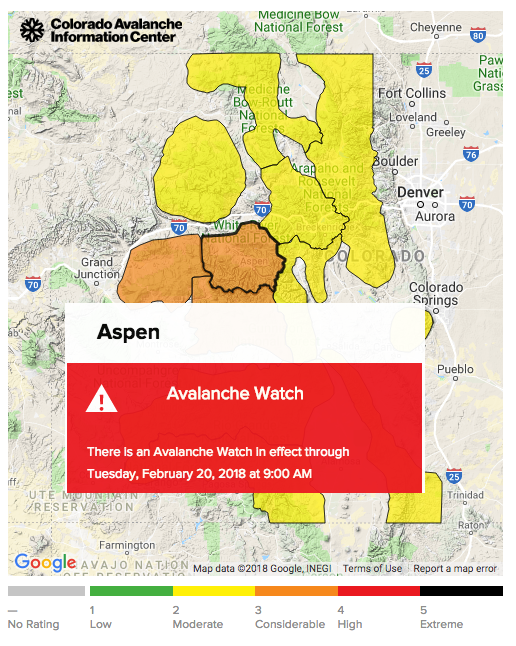 The Colorado Avalanche Information Center anticipates a “high” avalanche danger above, near and below tree line in the Aspen zone starting Monday morning, according to its website. 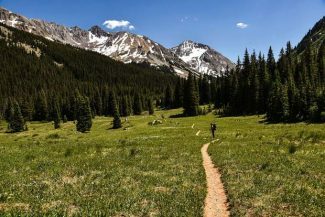 Aspen zone forecaster Blase Reardon wrote in his online report Sunday that the fallout from numerous slides could be seen around the Aspen backcountry on Saturday. A snowstorm is expected to arrive Sunday night and continue into Tuesday, with heavy snowfall on Monday. 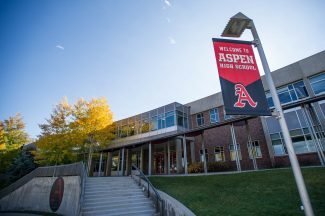 The National Weather Service issued a winter weather advisory for the Aspen area from 5 p.m. Sunday to 8 a.m. Tuesday. The advisory says McClure Pass near Marble could see the heaviest snowfall. “If the snow arrives as predicted, the avalanche danger will spike again,” Reardon wrote. 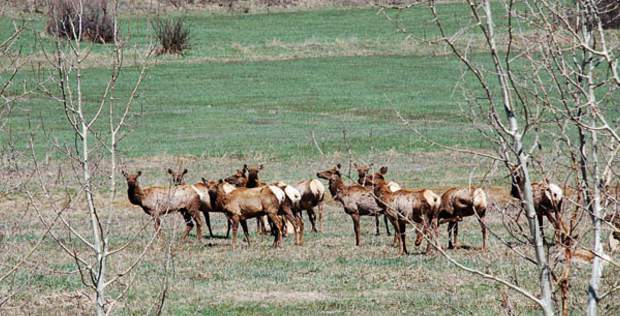 He noted that weather models were showing substantial amounts of snow for Castle Creek, Independence Pass, upper Woody Creek and the upper Fryingpan Valley. “The storm could make for especially dangerous conditions in these areas, which didn’t get walloped during the last storm and didn’t see as much avalanche activity,” according to Reardon. The last storm did wallop the Marble area and numerous large slides in the area were reported. The center noted that the Yule Quarry road remains gated while debris from recent slides is cleared. Go to avalanche.state.co.us for the latest from the Colorado Avalanche Information Center.